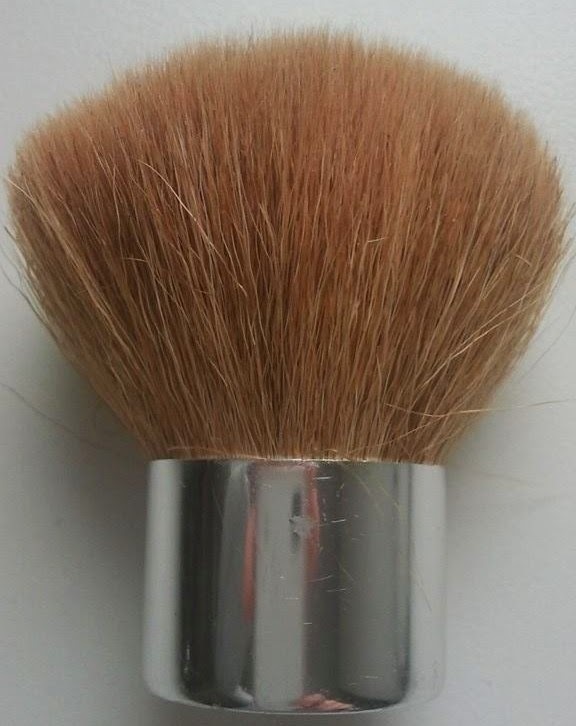 the Kabuki Full Coverage Brush by Bare Minerals is made of goat hair and is extremely soft. It has a short handle and a big head which is very good for buffing. It offers great coverage. The bristles pick up a lot of foundation so I have to be careful with the application. I also had a Flawless Application Brush which has a long handle but unfortunately the handle broke. Anyway, I prefer kabuki brush better because it it perfect for applying the makeup and good for the travelling. 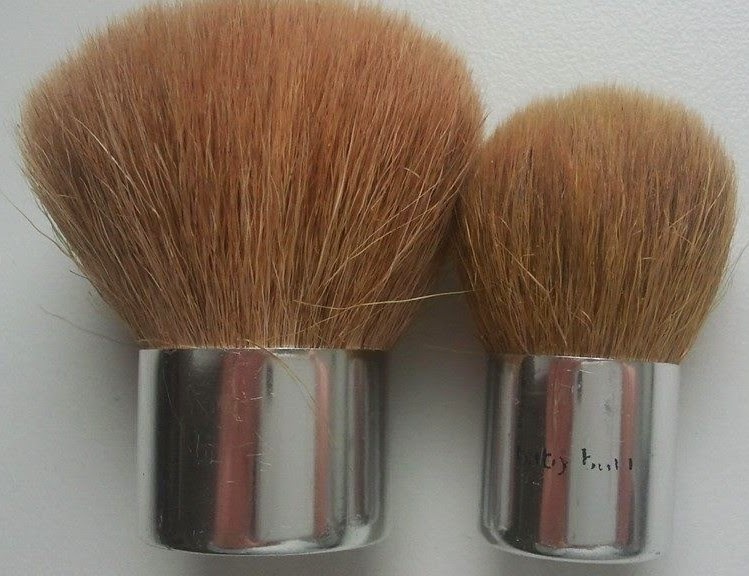 I have my brushes for many years and I have not have any problems with excessive shedding. I cleanse my brushes regularly with soap or shampoo and I put them near radiator for drying. 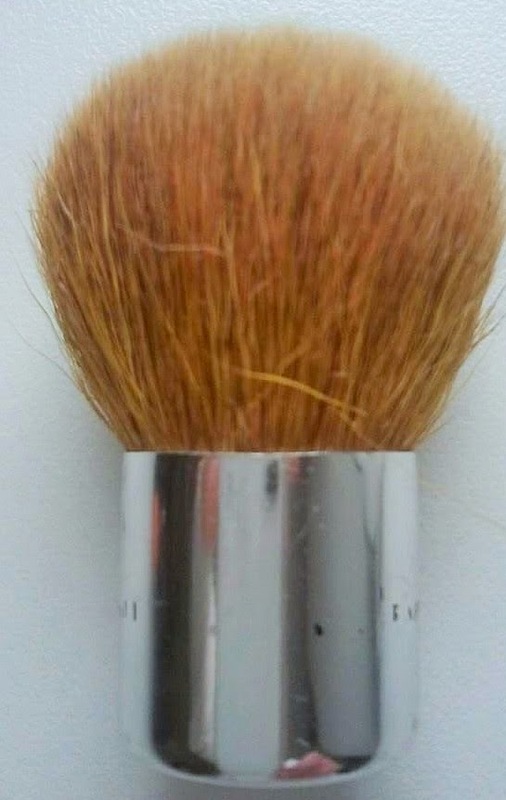 I recommend you Kabuki Full Coverage Brush:). 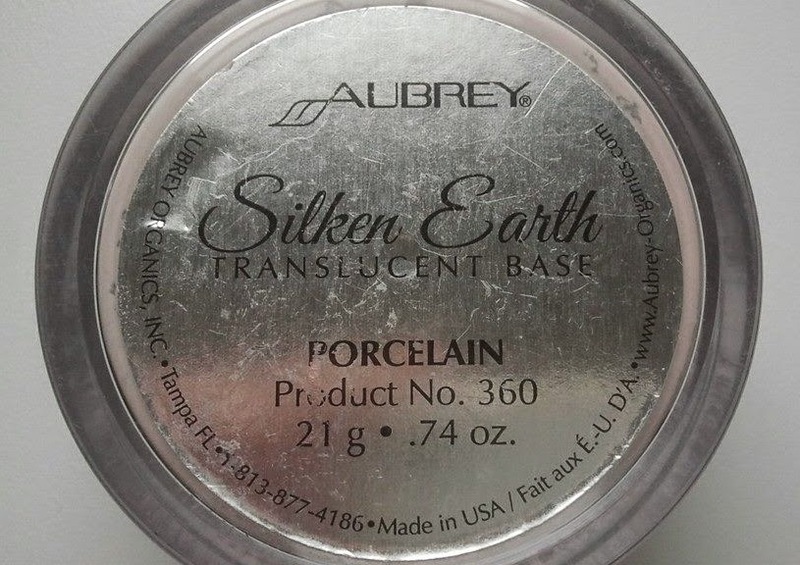 Aubrey Organics Silken Earth Translucent Base in Porcelain is a great loose powder. On its own it may not provide enough of the coverage. Especially for someone like me who has less than perfect complexion:). It does accentuate a bit drier parts of my face but I think most powder do. It doesn't clog my pores and does not settle in fine lines around the eyes. It evens out my skin tone and makes the pores looking less visible. The skin looks naturally matt. But what I like the most about Silken Earth Translucent Base is the light weight feel. 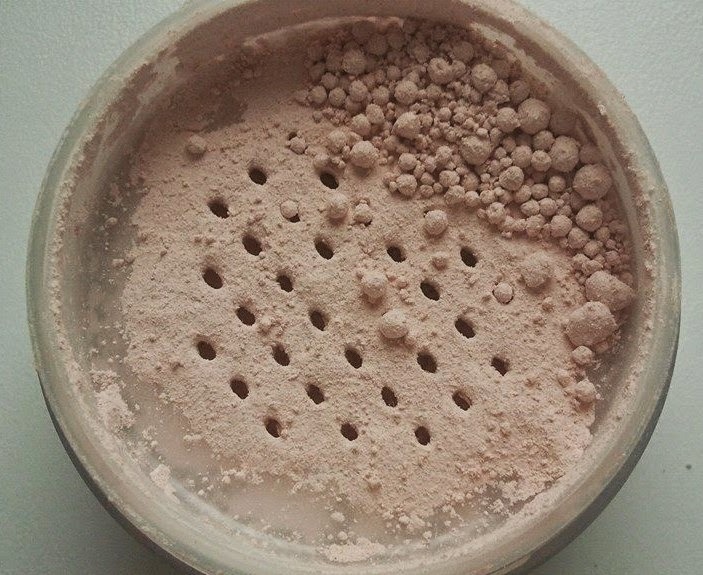 It is something that not many powders can offer. On my face Silken earth looks darker, I would say more beige than porcelain but it still looks very natural. Silken Earth Translucent Base has great cinnamon smell. This delicious smell reminds me of Christmas:). I apply it with Kabuki Full Coverage brush from Bare Minerals and I achieve an HD effect. 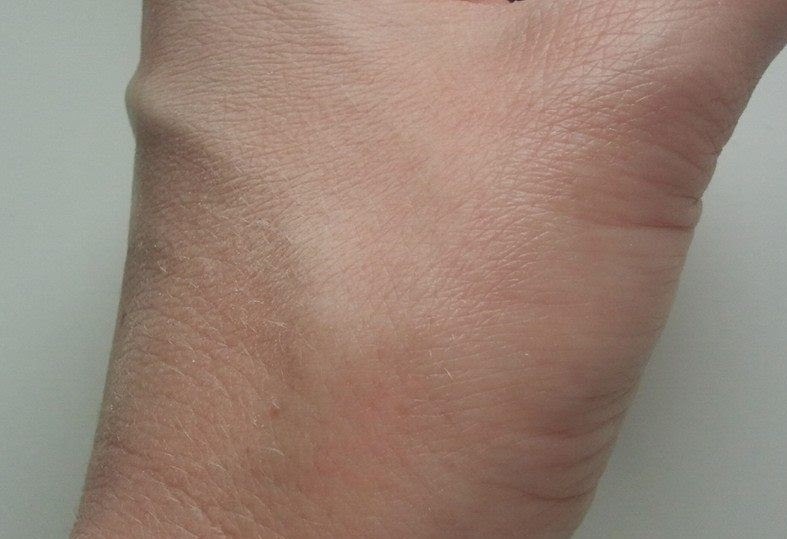 It still looks like mine own skin only better. 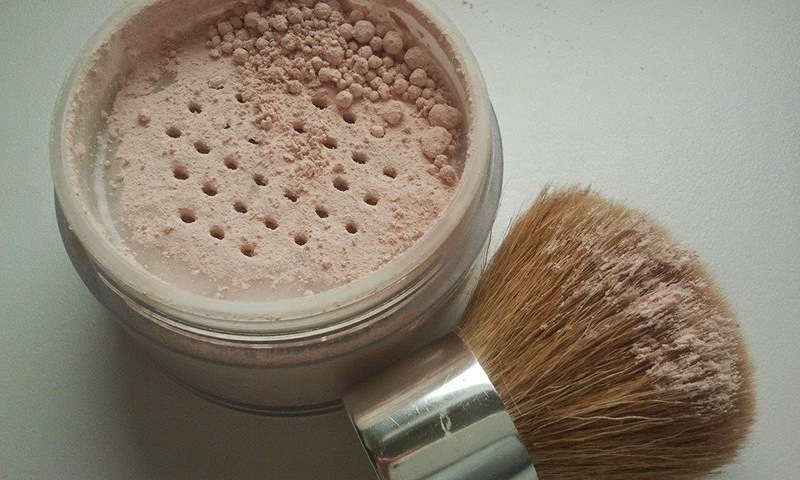 "Silken Earth Translucent Base - Porcelain is feather-light, loose base powder blends with your own skin tone to even out color, soften imperfections and give your complexion a healthy glow. Formulated with rich, nourishing powdered silk and natural colors. Natural colors made with sustainable and agricultural ingredients". 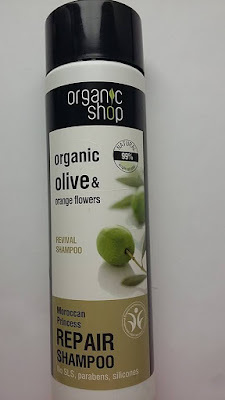 INGREDIENTS INCl: Silk powder, copernicia cerifera (carnauba) wax, tapioca starch*, lauroyl lysine, cinnamomum zeylanicum bark powder*, aloe barbadensis leaf*, iron oxides, silica. I highly recommend Aubrey Organics Silken Earth Translucent Base for the HD look:). 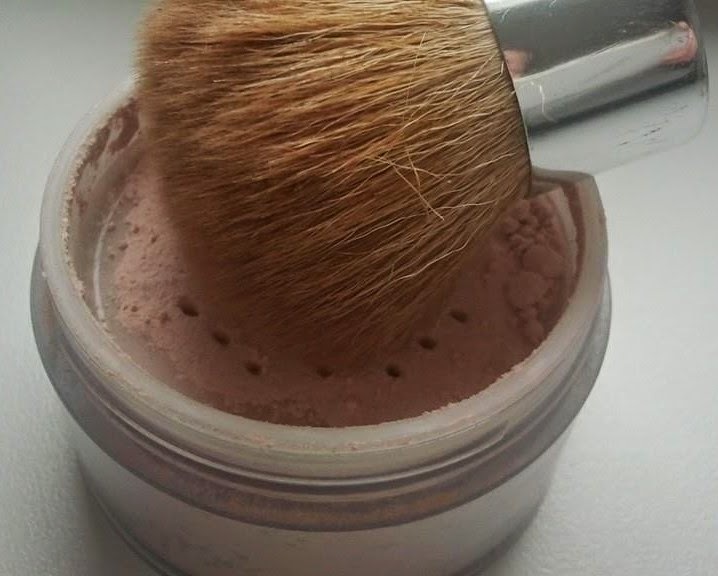 Baby Buki Bare Minerals brush is made of goat hair. The brush is soft and offers a good coverage. Thanks to its small size it is perfect for using in smaller areas. whole face or on the parts which you want to highlight: cheekbones, brow bones, cupids bows, etc. 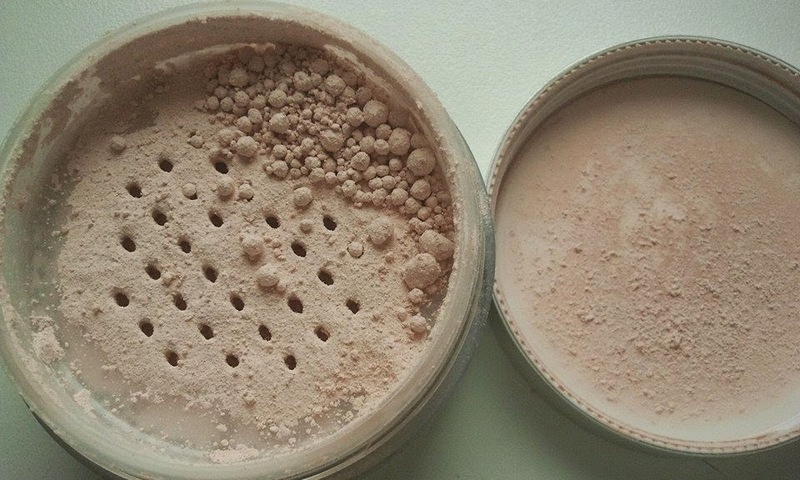 I use it with Benecos Natural Highlighting Powder in Stardust: http://joannascosmetics.blogspot.fi/2014/11/benecos-natural-highlighting-powder-in.html to highlight my face: under eye brows, cupids bows and over the cheekbones. Sometimes, when I need an extra glow, I use it on my whole face. Baby Buki Bare Minerals brush is small and cute and is perfect for the travelling:).